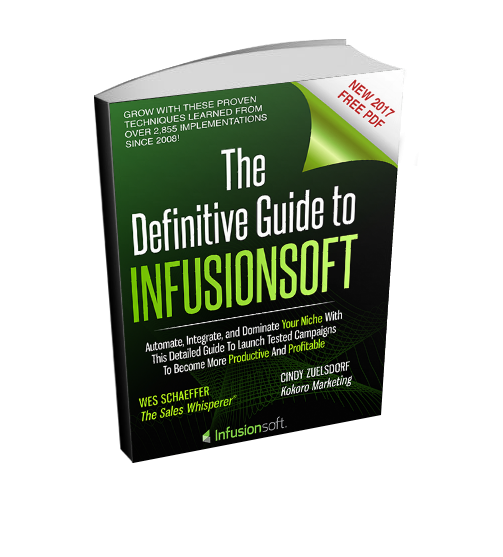 Victoria Granzien From Australia shares how Wes Schaeffer's book, The Definitive Guide to Infusionsoft, was a life-saver for her, so much so that she ordered a second copy that she does not share with the office staff! Order the 2018 edition today & Receive Over $212.94 in Bonuses! This Infusionsoft Guide has been written by a “sales guy” for other “sales guys and gals” (with a good bit of programming and code for the “techies”) to get the most out of the most powerful small business marketing platform the world has ever seen. 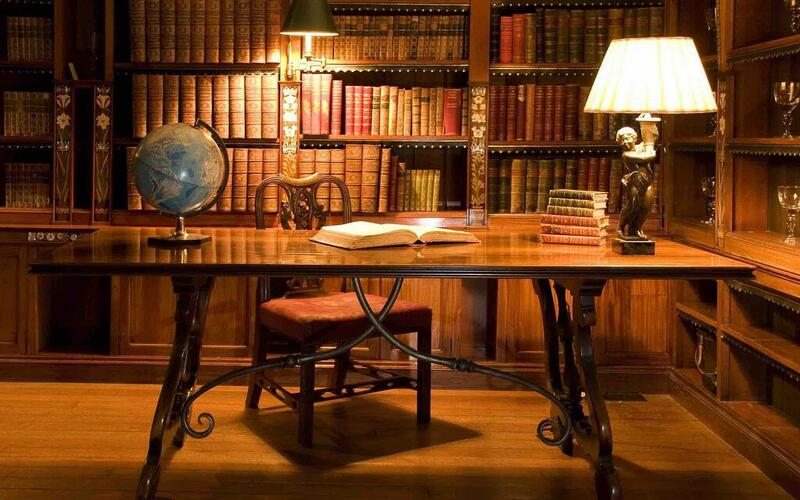 You will receive a PDF of the book with your order. 5 guest contributors Up To Date With The Current Software Release! Pictures of ducks, dinosaurs and even Arnold Schwarzenegger!